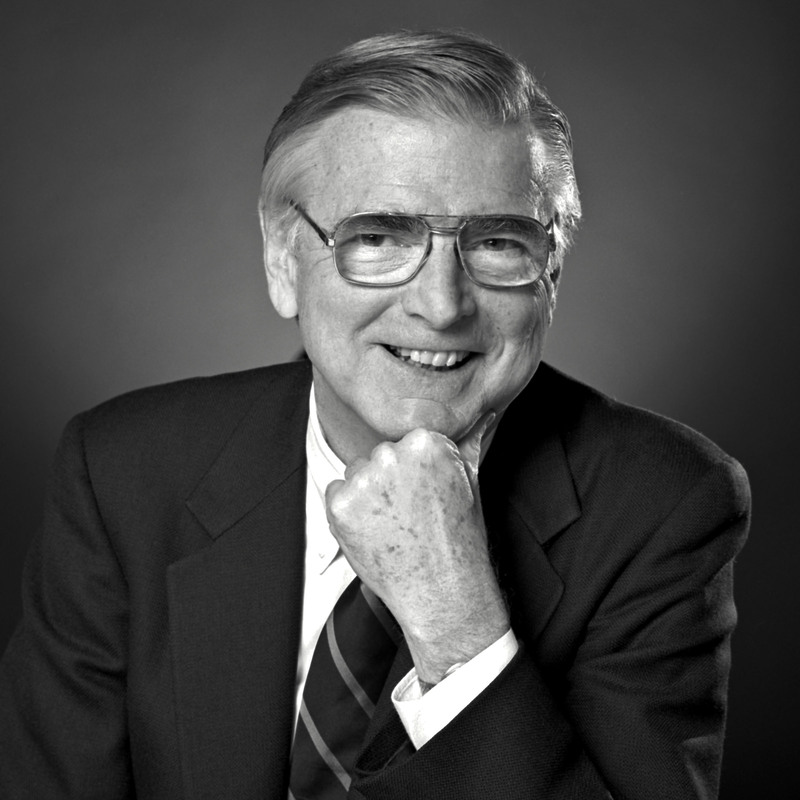 Brewster C. Denny, the founder of what is now the Daniel J. Evans School of Public Affairs at the University of Washington, one of the first independent public schools of public administration in the country, died Saturday (June 22) at the age of 88. Denny, the great-grandson of Arthur and Mary Denny, founders of Seattle and the UW, in 1962 created the Graduate School of Public Affairs, where he served first as director and later as dean, a position he held until 1980. He continued to teach diplomatic history and American foreign policy at the school until 2004. He was named professor and dean emeritus in 1992. Representative of the U.S. National Academy of Sciences, advising on science policy in Thailand, Korea, the Philippines and Jordan. Among his numerous honors, he received the Distinguished Citizen Award of the National Municipal League, the Outstanding Public Service Award of the University of Washington Alumni Association, the Distinguished Service Award of the Seattle Federal Executive Board and the Outstanding Advocate for Children award from the Children’s Alliance. Denny received a bachelor’s degree from the UW in 1945. He earned a master’s (1948) and doctorate (1959) from the Fletcher School of Law and Diplomacy at Harvard and Tufts universities. The family suggests memorial contributions should be made to the Brewster C. Denny Fellowship at the Evans School of Public Affairs, or to the Children’s Alliance. A memorial service celebrating his life will be held at Epiphany Church in Seattle at 3 p.m. Tuesday, July 9.